St Andrews Village the most sought after area in Ford's Colony! 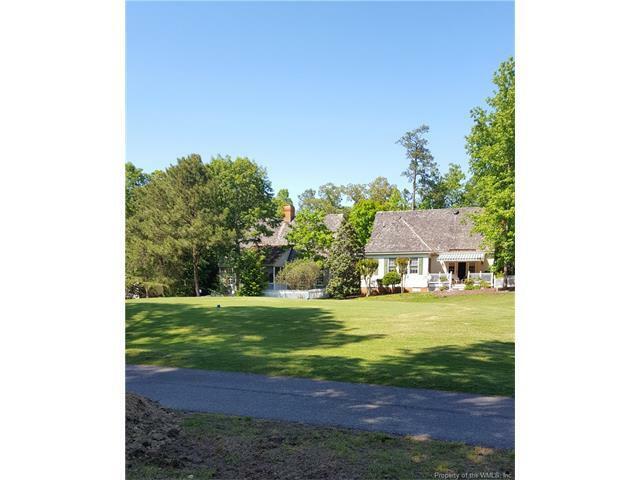 Build your dream home overlooking the golf course. Ford's Colony Country Club is a premier golfing destination owned by ClubCorp. Membership information is available. No development fee on this homesite.